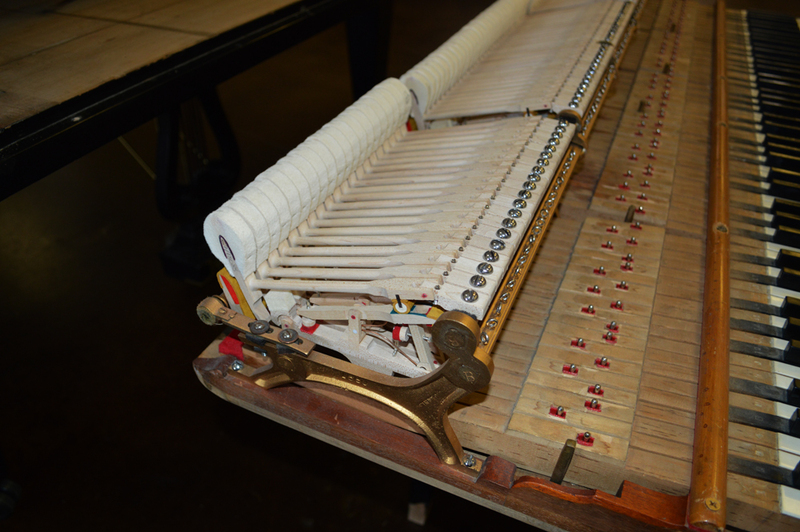 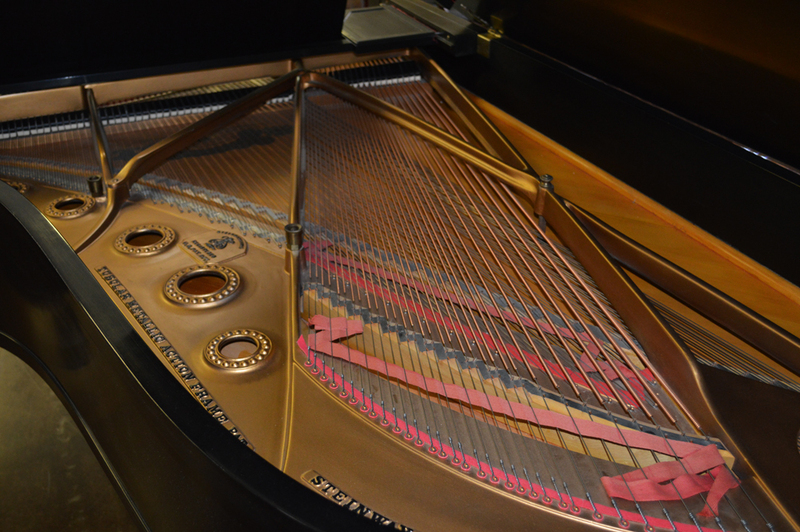 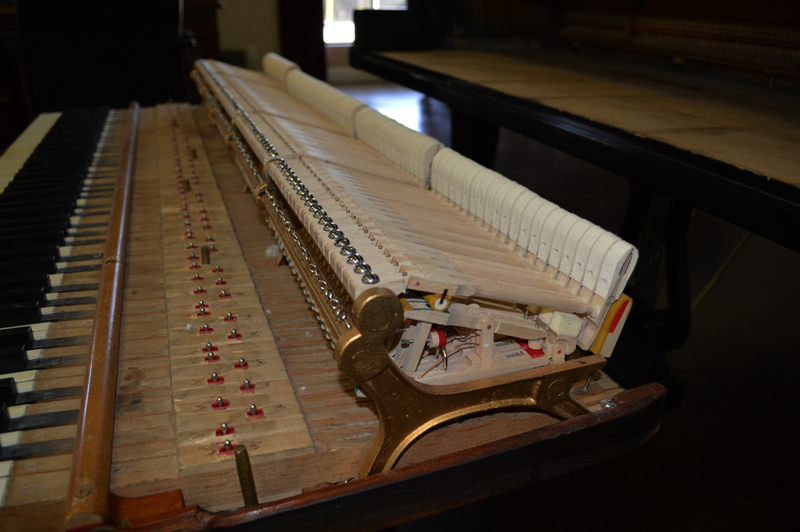 This Steinway Model B was restrung in 1998 with a new pinblock. 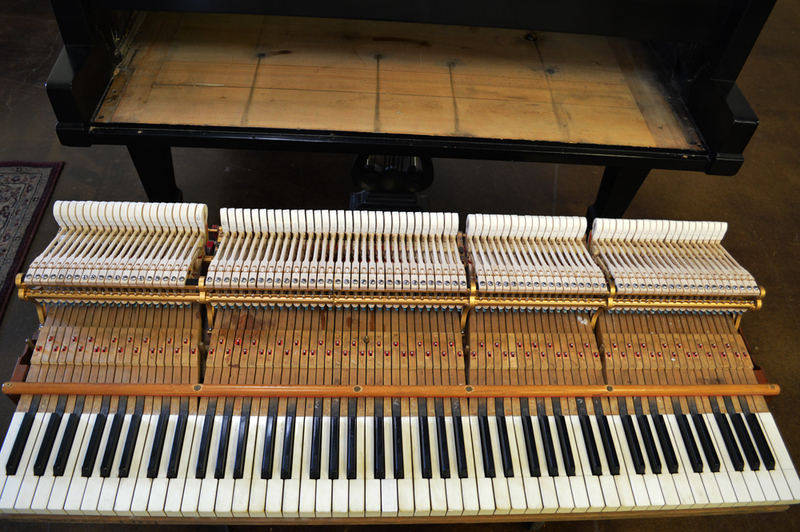 A new action was installed in 2013. 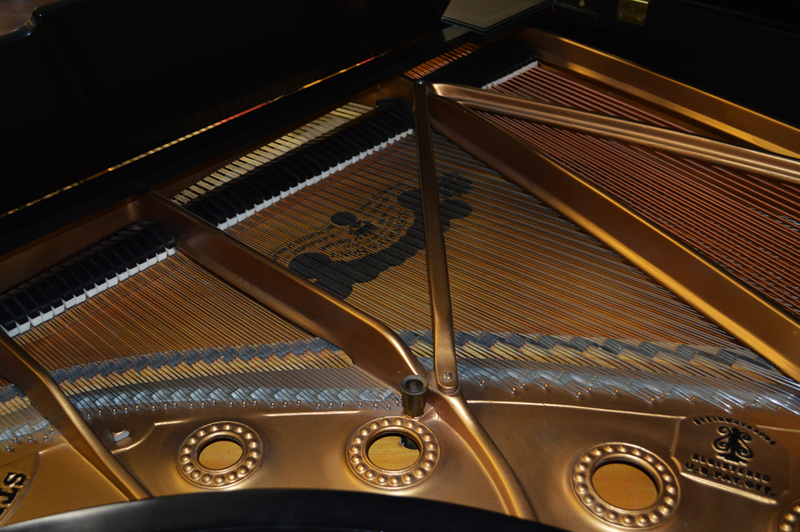 This Steinway is from 1930 which is considered included in the years that Steinway built some of their best pianos in history. 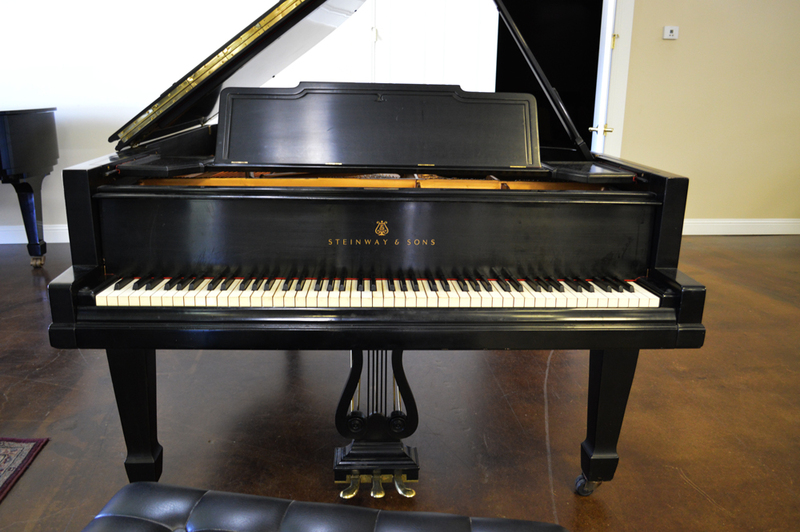 This model B has a beautiful round tone that is characteristic of a lot of Steinways. 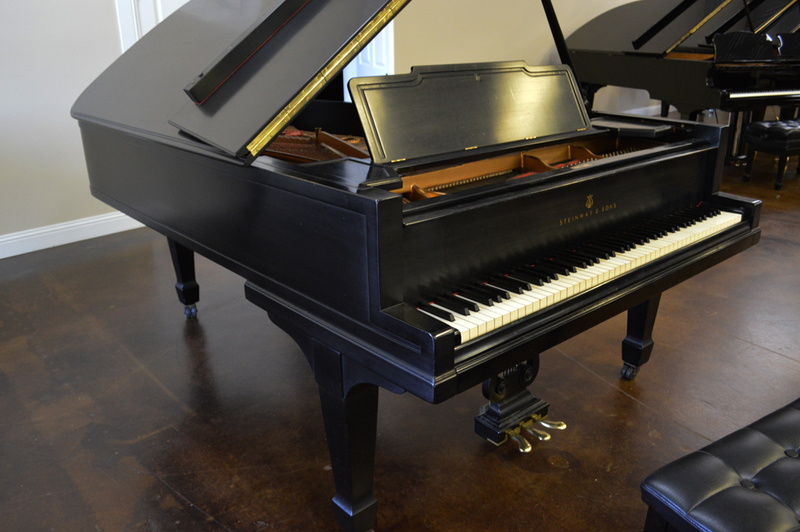 It is priced at one fourth the price of a new like model B making it a great opportunity to own what is considered by many to be the best model Steinway built.